Consumer Electronic Show (CES) is a yearly trade show organised by the Consumer Technology Association. 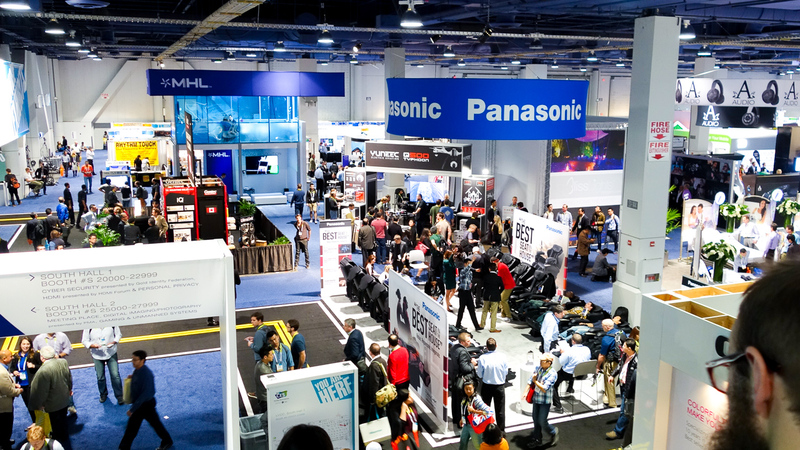 Every year, several companies line up to showcase new products and technologies in the consumer electronics industry. Consumer electronics include phones, refrigerators, television. laptops, DVD players, VR Headsets, video games, washing machines, cars etc. 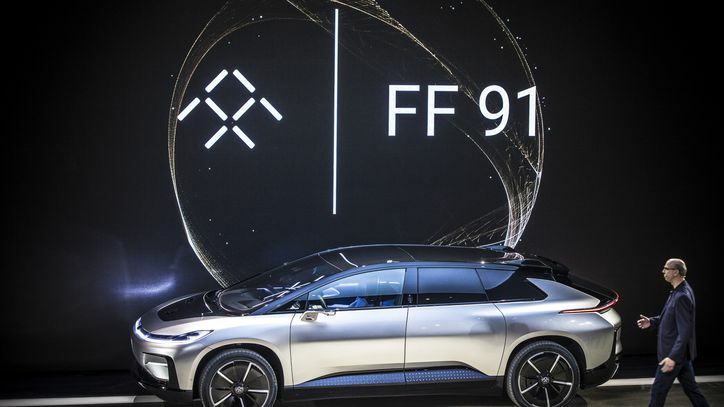 Held in January annually, the show has become a platform for companies to showcase awesome new products and groundbreaking innovations in technology. CES is held yearly at the Las Vegas Convention Center in the USA. Started in 1967, the show enters it's 50th year this January, in the 2017 edition which started on the 5th of January and ends today, 8th January 2017. The first edition of CES was held in June 1967 in New York City. It was a spinoff from the Chicago Music Show, which until then had served as the main event for exhibiting consumer electronics. The event had 17,500 attendees and over 100 exhibitors. 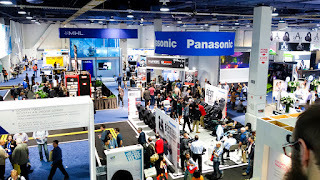 From 1978 to 1994, CES was held twice each year: once in January in Las Vegas known as Winter Consumer Electronics Show (WCES) and once in June in Chicago, known as Summer Consumer Electronics Show (SCES). 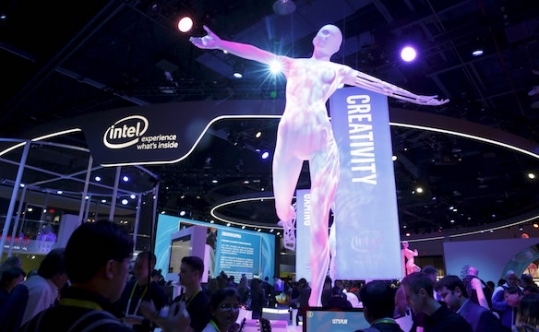 The highlights of CES are the futuristic consumer electronic products being unveiled. This year, there have been several new amazing products being unveiled by different companies. From Intel's new VR headset, to a smart breast pump for nursing mothers, down to a self parking futuristic car. Watchout for subsequent posts on the blog where I'd be discussing some of the best tech products unveiled at CES 2017.